Cloud computing has opened the door for many businesses to access software and services across a wide range of categories as a low-cost option for consumers. One of the most popular categories is in the eLearning space. eLearning has become increasingly popular in both educational and business settings. Why? Because technology advancement has made it much more convenient, accessible and easy to use. In fact, developers have created a whole new technology-based architecture around this eLearning paradigm called Learning Management Systems or LMS. Now, educators, instructional designers and just about anyone who has something to teach can use a Learning Management System to create courses, presentations, or any type of educational material that can reach and educate hundreds of thousands of people at a time – the sky’s the limit. What’s even more exciting about this concept is regardless of your eLearning goals, there is an eLearning platform out there to help you reach them. They truly accommodate the adult learner’s busy lifestyle. As long as you have access to the web, you’re good as gold. It only stands to reason that cloud-based Learning Management Systems are becoming a valuable asset to organizations that want to offer cost-efficient and flexible training programs to their employees and clients. eLearning is often free for those who pursue personal enrichment courses. The affordability of eLearning is second to none. Only paying for the course and books but save big on transportation and lab fees. Cloud eLearning is insanely convenient. You can study on your own schedule and some classes have flexible completion deadlines. eLearners have access to a vast library of courses that will satisfy almost anyone’s educational desires from math, science, and technology to music and art. Cloud eLearning naturally depends on interaction from you. The benefit is that you’ll learn more than if you were simply listening to a classroom lecture. Another side benefit of eLearning is you’ll improve your technical skills while enrolling in the online course and learning the subject matter by using your computer. A cloud LMS is hosted on the internet. You can access the system by logging into the LMS provider’s website using your secure user credentials and password. As an eLearner, you are then given access to your course information or catalog to select your area of study and related courses. It’s as simple as that. As an instructional designer, you have the benefit of using your internet browser to create new courses, upload courses and communicate directly with eLearners. This is the beauty and the elegance of eLearning in a nutshell. All of this is done through the LMS securely, which also gives the designers the capability to store information on the cloud and can be accessed remotely by other approved users. BENEFIT 1. LOW START-UP COSTS. Cloud-based LMS systems have lower costs because there is no software or hardware to purchase. 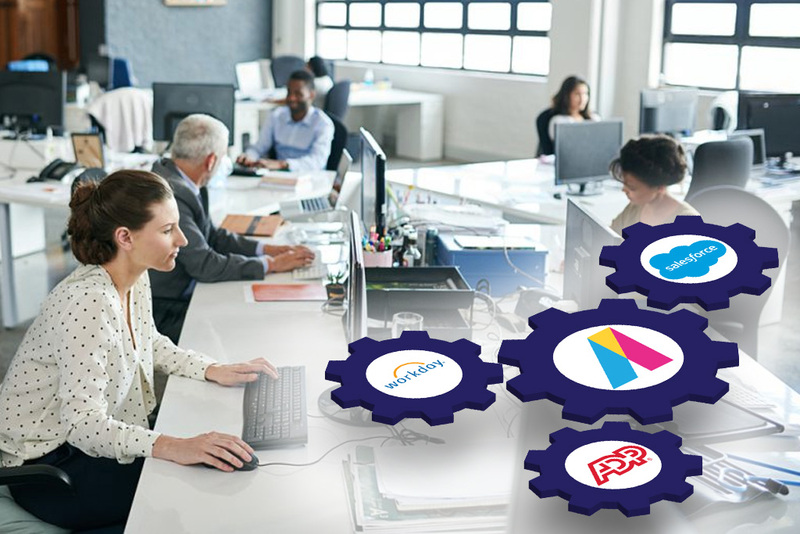 There is no time-consuming process of installing software or working with staff to fix technical issues with an organization-wide software installation process. All you need to do is sign up with the LMS service provider and begin creating your content and courses. BENEFIT 2. IRONCLAD DATA SECURITY. No need to worry about data security with cloud-based LMS systems. One of the incredible data security features is you can share information and ideas through the LMS without the risk of lost or stolen data. The LMS uses only secure data protocols such as SSL making all website connections lock-down secure. BENEFIT 3. LIGHTNING FAST DEPLOYMENT. Cloud-based eLearning is generally faster to set up and use. You don’t have to install software or hardware and deal with issues like the setup, steep learning curves or train-the-trainer. 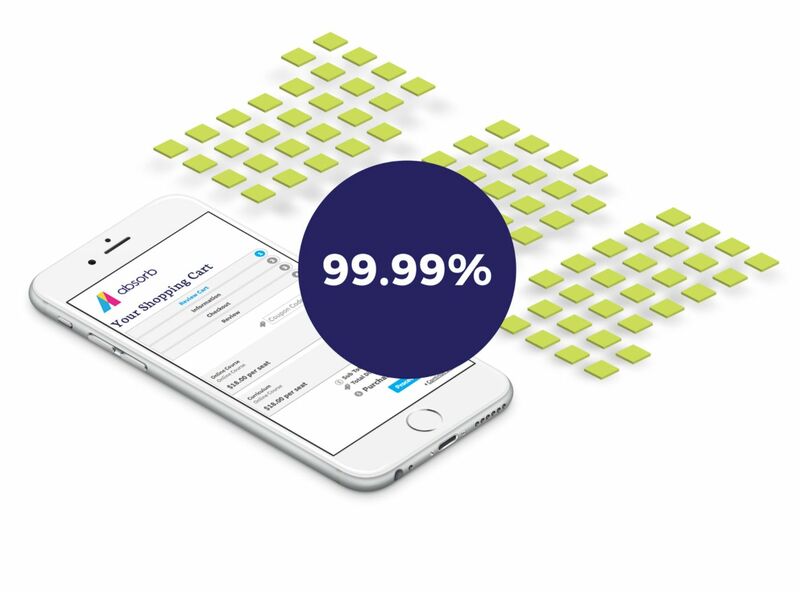 With instantly deployed solutions, you can set up an account in as little as 30 seconds. BENEFIT 4. EASY TO MAINTAIN. You never have to worry about maintenance and deal with fixing bugs or system patching. LMS providers have their own IT staff on hand to handle all types of technical issues. You can sign up and forget about IT maintenance and upgrades. BENEFIT 5. LOTS OF STORAGE SPACE. 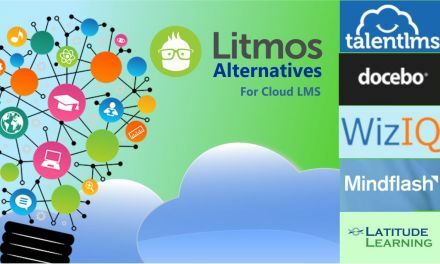 One of the most popular advantages of using a cloud-based LMS is you do not have to save anything on your computer or network. All of your information is automatically uploaded and saved directly to the LMS system. You’re able to securely share and collaborate with fellow collaborators and content creators all on the remote LMS system. The best part about LMS storage is users are not limited to a certain account size. BENEFIT 6. ENTIRELY CUSTOMIZABLE AND ADAPTABLE. 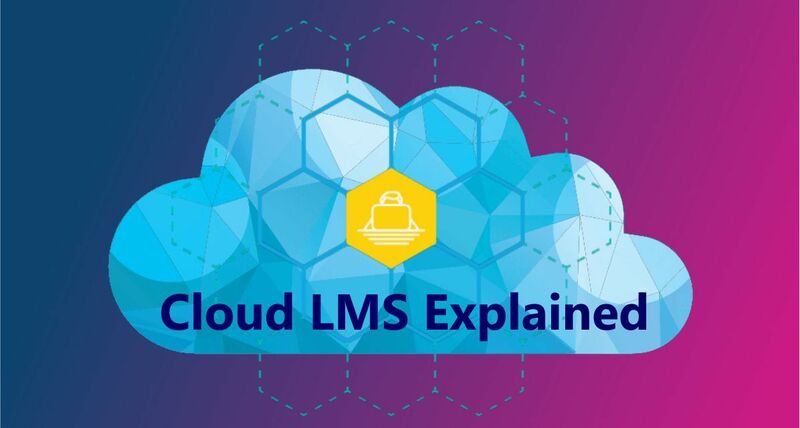 Why Use a Cloud LMS? The decision to use a LMS is a great choice if your organization is serious about providing state-of-the-art online education to its workforce. Organizations that choose the right solution are rewarded with optimal results in educating their workforce. This translates into shortened training durations and increased information retention. Of all of the benefits of cloud-based learning, one of the most compelling reasons to use an LMS is the massive exploitation of mobile capability. Since a massive percentage of the population uses their mobile devices for almost everything, why not education? Your workforce can access the LMS from a variety of mobile devices anytime, anywhere and improve their collaboration levels. Top educators and human resource managers are widening their reliance on cloud solutions for learning management to manage and administer their online classrooms. While there is an abundance of ways an educator or trainer can use a cloud-based learning management system, the most popular are those that have featured tools such as delivery, documentation, tracking, and reporting of online education and training programs. 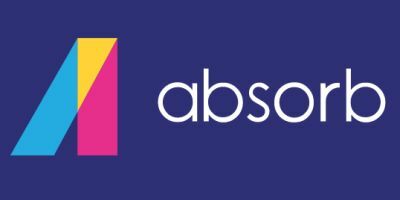 Absorb LM is a well-received LMS used by many major corporations like Dole and Sony. 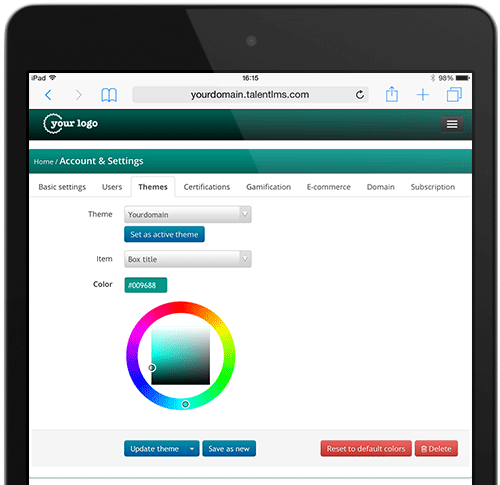 It is best known for being user-friendly and plenty of customization options. 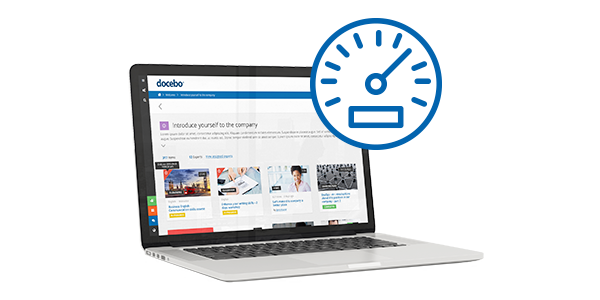 Firmwater LMS is designed specifically for commercial eLearning companies. It has the capability to create separate portals for individual clients with access to an entire library of eLearning content. WizIQ LMS is well received from its customers. It has an excellent customer support model that actually implements updates based on customer feedback. 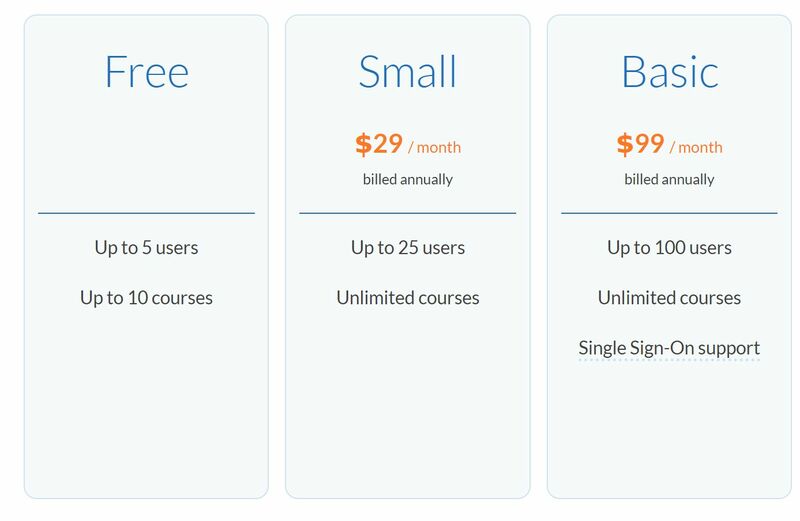 WizIQ LMS has a competitive upfront pricing structure that has no hidden fees and includes a free trial. 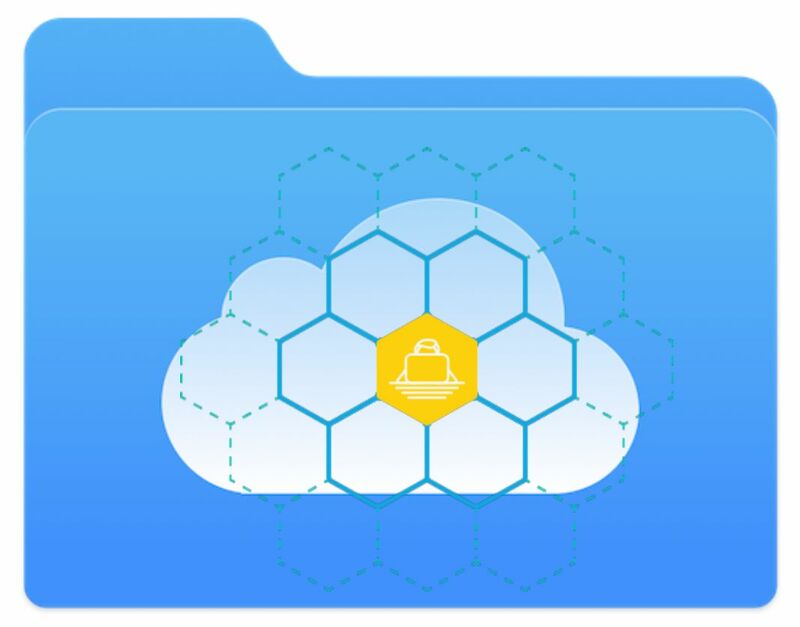 Key features include a secure cloud-based content library, video hosting, and multiple teacher accounts. Talent LMS is ideal for organizations that need to avoid complex course creation procedures. It’s easy-to-use features make it simple to create courses with the assistance of employees or students. It also enables courses to be developed and sold on the marketplace by integrating ecommerce plug-ins. Talent LMS can also accommodate over 1000+ users. 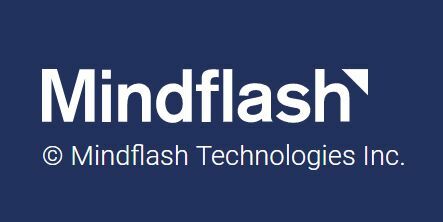 Mindflash is excellent for growing companies. It’s designed for companies that need remote training with a large number of employees. It’s also one of the easiest LMS to use in creating courses with very little training. The security features are robust and it allows for a multitude of administrator and teacher roles and access. with WebEx, WordPress and LinkedIn. It also has great security like single sign-on and single login functions. 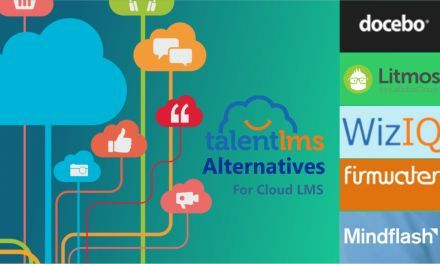 With so many cloud-based learning management systems out there, you really need to take time and research each of these LMS to find one that meets your organization’s training objectives and budget.